User entrepreneurs develop innovative products or services for their needs and then found firms to commercialize their innovations. Their ability to coordinate the innovation related efforts is vital for both these steps. 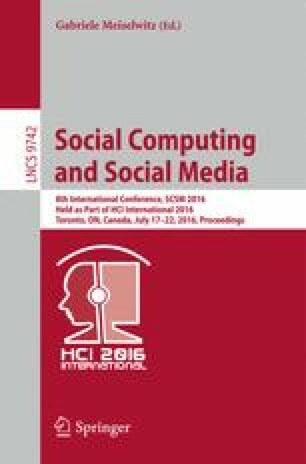 Drawing upon six cases on user entrepreneurial firms, the study explores how user entrepreneurial firms use social media, highlighting firm resources that are associated with social media and give them a competitive advantage. It was seen in these six technology based firms that social media was used for outside-in, Spanning as well as inside-out resources, especially external relationship management, market responsiveness, new product/service development and technology development.